Mattress Makers - Natural Latex Mattress Store San Diego CA. Mattress Makers is a California based latex mattress store which was established in 1968. Their mission is to provide the best mattress shopping experience. They understand that shopping for latex mattresses can be a daunting experience, which is why they would like to make it easier for you. 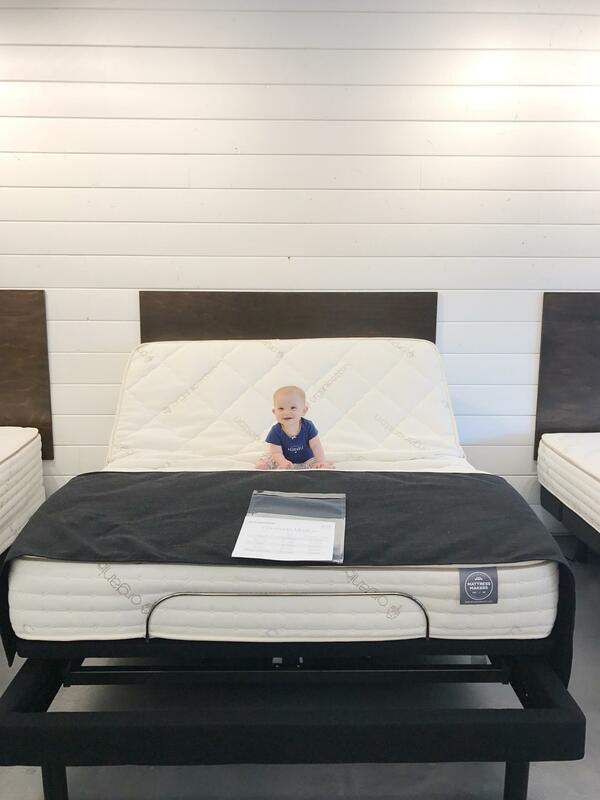 From the moment you walk into their showroom to when your latex mattress is installed, they will be there to assist you. 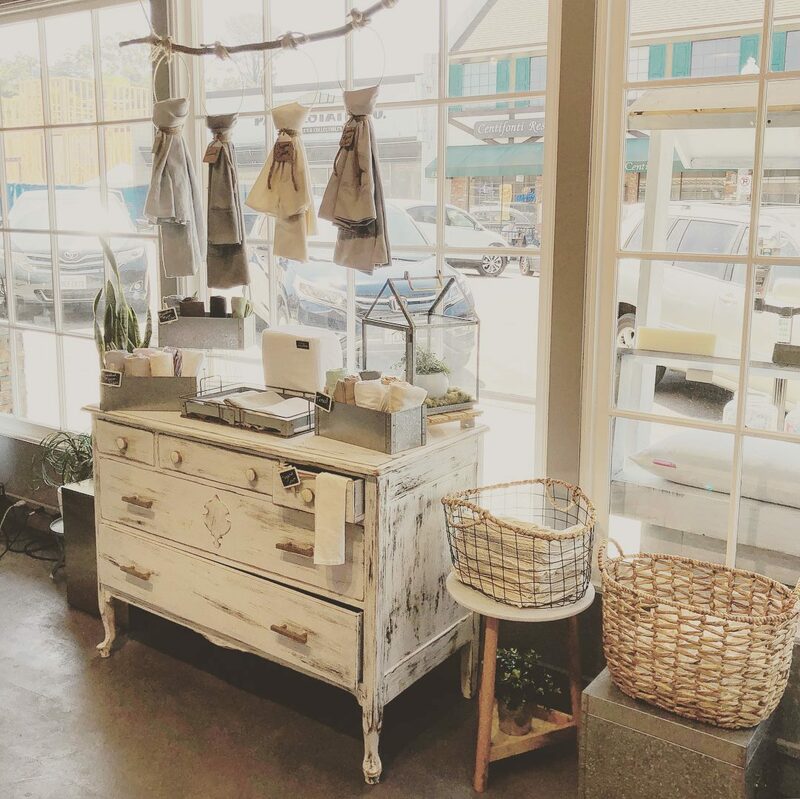 Visit their showroom located in San Diego and La Mesa, California. They offer high quality products with fair prices, produced by the best materials with Vita Talalay inside, and manufactured with superior craftsmanship. 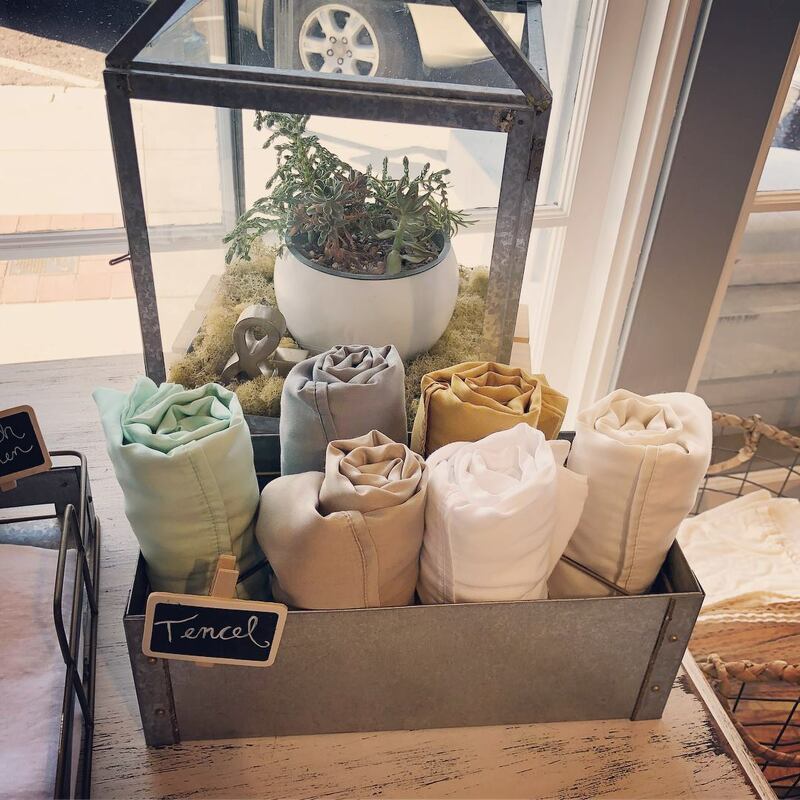 In addition, each product is free from harmful chemicals. Their product line includes latex mattresses with Vita Talalay inside, adjustable bed bases, custom pillows, and other bedding accessories. 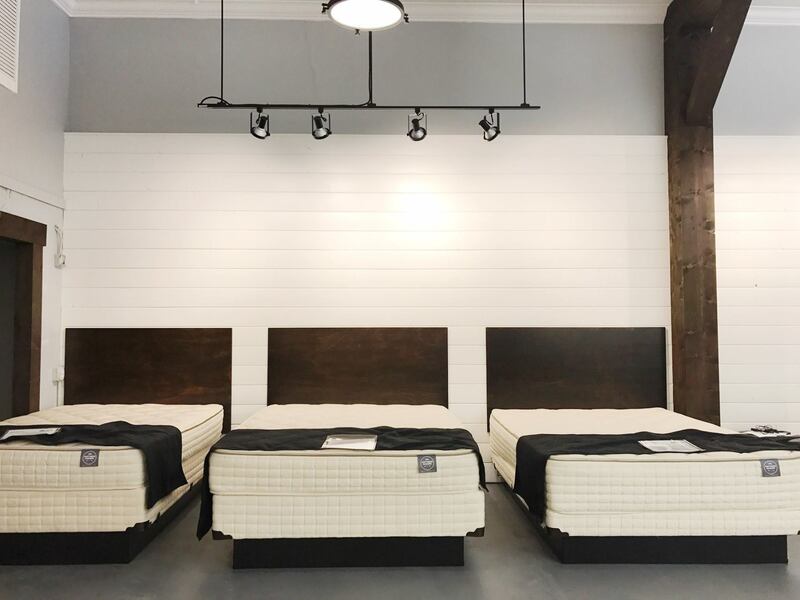 Within their mattress collection, they offer latex mattresses, latex hybrid mattresses, double sided mattresses, boat mattresses, and RV latex mattresses. Each latex mattress comes with Vita Talalay inside. Furthermore, one can custom make their own latex mattress. In the event that you need an adjustment for your mattress, Mattress Makers provides a 10 year best comfort guarantee. This guarantee allows you to adjust all latex mattresses to your preference, to find the right comfort level. This way you can ensure that your latex mattresses with Vita Talalay inside will feel comfortable all year round without having to purchase a new one. Mattress Makers provides this guarantee because they believe that your latex mattress should keep up to your lifestyle and preferences. In addition, Mattress Makers provides custom made pillows filled with buckwheat hulls, goose down feathers, shredded natural latex, shredded memory foam, and shredded poly foam. Each pillow comes with a 5 year guarantee. Furthermore, their product line includes adjustable bed bases which are perfect for those that suffer from snoring, insomnia, and acid reflux.